Whether you want to simplify your life or need assistance with daily tasks, Willow Brooke Point Senior Living Assisted Living offers a wide variety of activities for every individual. We create monthly activity calendars that have a variety of options. Activities vary and include: bingo, games, music, happy hour, wine and cheese tastings, church, movie nights, exercise, manicures, cooking activities and more. Our fun themes and activities engage the body, mind and spirit. These events provide social interaction, a fun experience and life fulfillment. We also offer anytime, unplanned activities including: puzzles, cards, crafts and music, just to name a few. Enjoy Locqal Entertainment & Attractions. Enjoy Local Entertainment & Attractions. A wheelchair van is just a phone call away for outings with family and friends. If you would need assistance arranging a ride, just ask any staff member! We welcome local music and historical activity programs that join us in-house to provide cultural programs for those who would prefer to enjoy local culture from the comfort of their home. 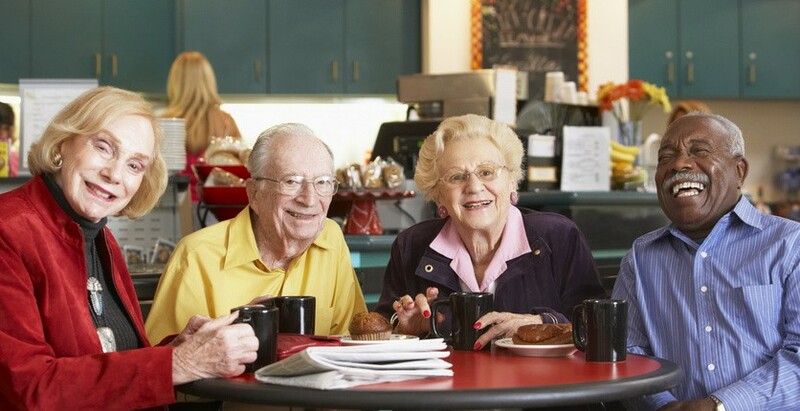 Willow Brooke Point Senior Living is conveniently located near local restaurants and shops. Travel in Luxury! Our residents love getting out and about — and we make it convenient and easy. Willow Brooke Point Senior Living is conveniently located near local restaurants and shopping centers — all of which is easily accessible in our beautiful van with a secure wheelchair lift for residents. Our van is well-appointed, attractive, climate-controlled, and spacious with plenty of seating. And we frequently schedule group outings and sight-seeing trips. Religious programs have always played an important role here at Willow Brooke Point Senior Living. We have several different church services available in different denominations. We are happy to accommodate everyone who wants to participate, regardless of preference.